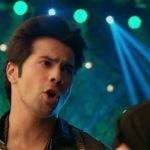 Veteran filmmaker David Dhawan’s recent venture Judwaa 2 is continuing it’s dream run at box office. The official remake of 1997’s blockbuster Judwaa is running in it’s third week but still showing no sign of slowdown. After breaking many records of 2017, it is heading to surpass the lifetime total of Shahrukh’s Raees. 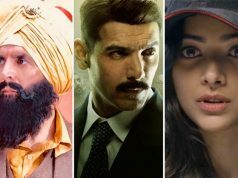 Despite the mixed reviews of critics, Varun Dhawan, Jacqueline Fernandez and Taapsee Pannu starrer registered excellent performance so far at box office. Fortunately the movie got succeed to entertain audience and remained rock-steady throughout. 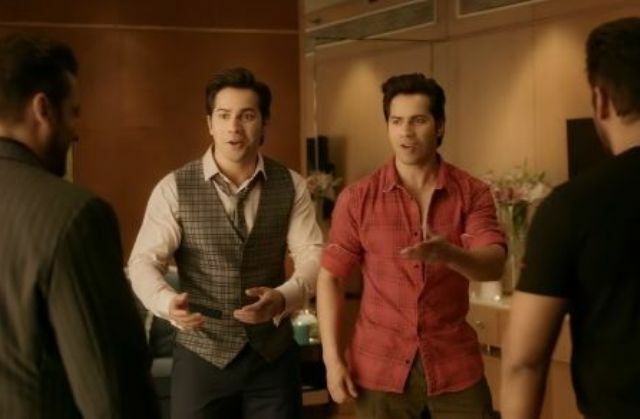 In the opening week, after a solid opening Judwaa 2 remained strong and raked the business of total 98.08 crores, that included 59.25 crores of weekend and 38.83 crores of weekdays from more than 3500 screens across the country. 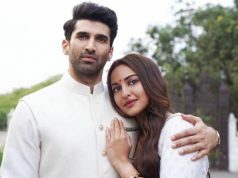 In the second week as well, Sajid Nadiadwala’s presentation did good and minted the amount of 27.76 crores, that included 18.10 crores of weekend and 9.66 crores of weekdays. 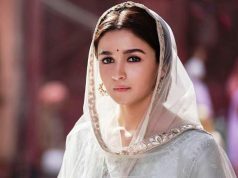 Then in the third weekend, it bagged the amount of 7.19 crores with 1.72 crore of Friday, 2.65 crores of Saturday and 2.82 crores of Sunday. After 17 days of release, total collection of Judwaa 2 was recorded as 133.03 crores at domestic box office. Now this action comedy is running in weekdays once again and still has enough hold over audience. 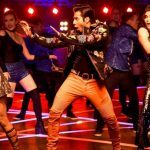 On 3rd Monday, Varun Dhawan starrer scored 1.25 crore with 27.30% of drop than previous day, while collected 1.10 crore on Tuesday. On the next day, Judwaa 2 garnered 0.95 crore and raised it’s 20 days total collection to 136.33 crores domestically.